The Archaeology News Network: Important finds at two excavations in Laconia. Oldest message in a bottle found in Germany. A fascinating story about a message in a bottle .I think everyone will enjoy this read. 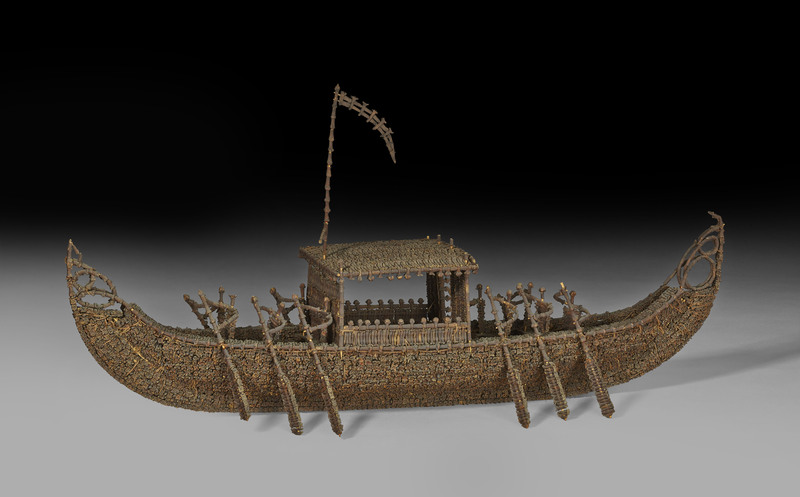 An interesting article from the British Museum where the researcher needs a little help from the public. Ancient Lenses: Optical Lenses at Knossos. 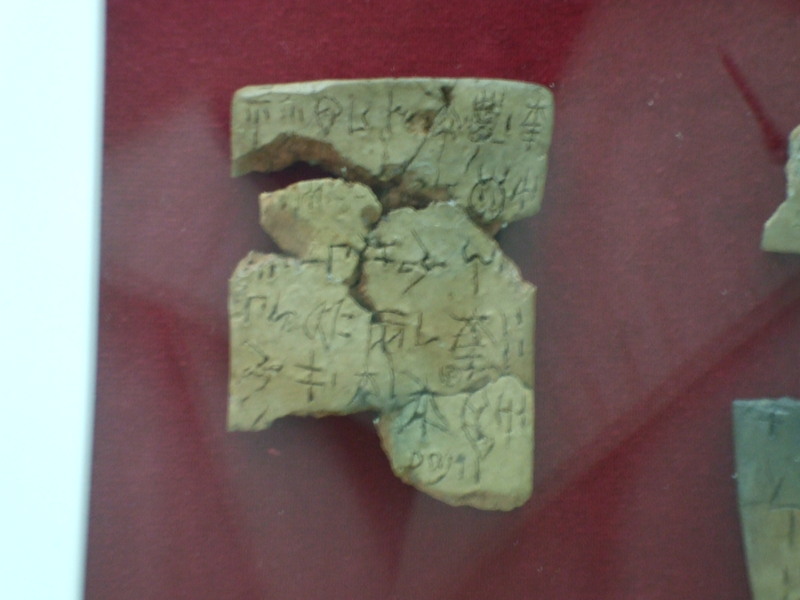 To date, the earliest lenses identified in context are from the IV/V Dynasties of Egypt, dating back to about 4,500 years ago (e.g; the superb ‘Le Scribe Accroupi’ and ‘ the Kai ‘ in the Louvre; added fine examples are located in the Cairo Museum) Latter examples have been found in Knossos (Minoan Heraklion Museum); ca 3,500 years ago). Another, possibly 5th century BC, lens was found in a sacred cave on Mount Ida Crete. It was more powerful and of better quality than the Nimrud lens which is the oldest lens in the world now in the British Museum. The Nimrud Lens The oldest Lens in the world. Also Roman writers Pliny and Seneca refer to a lens used by an engraver in Pompeii. So perhaps the ancients knew more about lenses than we give them credit for (it only takes two lenses together in a tube and you have a telescope). These ancient lenses generally magnify about l.5 or 2 times. Heinrich Schliemann the 19th century discoverer of Troy, excavated 48 rock crystal lenses at Troy. This is one of the largest hoards of ancient lenses ever found. These were unfortunately lost for many decades because they were with the missing Trojan gold hoard which disappeared from the Berlin Museum at the end of the Second World War. In recent years the Russians have admitted that the Red Army stole the gold and it is all in Moscow today. The 48 lenses are with these gold artifacts. 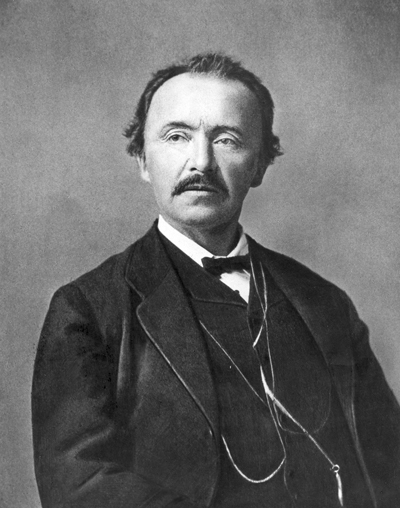 Heinrich Schliemann. Discoverer of Troy. Most ancient lenses are convex and were used to magnify. 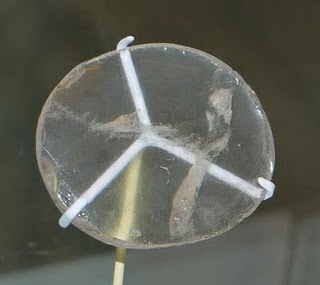 At Carthage there are fourteen glass lenses and two rock crystal stored in a draw in the museum; they have apparently not been displayed as yet that I know of. Egypt too has examples one pair of glass lenses was excavated from the wrappings of a mummy and obviously were used as spectacles except that loops around the ears for modern style spectacles seem not to have been invented in ancient times. So these may have had some kind of nose loop or may have been held as a lorgnette. The oldest evidence of a sophisticated optical capability so far found goes back as far as 3300 BC. An ivory knife handle was excavated in the 1990s from a pre-dynastic grave of that date at Abydos in Egypt. It belonged to a king and bears microscopic carvings which could only have been made with, and can only be seen with ,a magnifying glass. 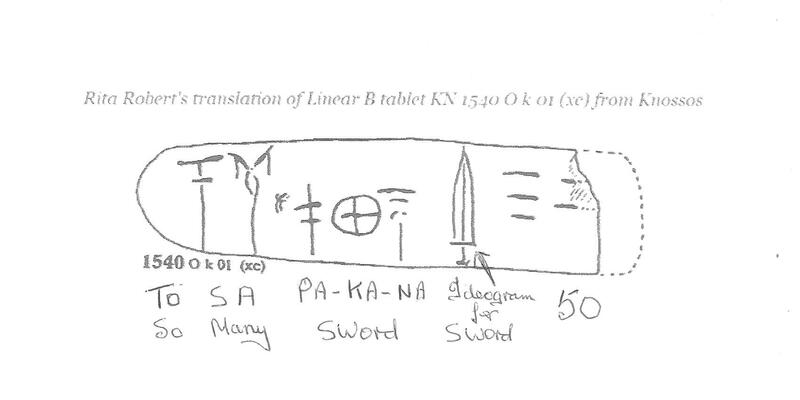 So coming back to the Linear B ancient Minoan script writers, if in fact they did use lenses, I say IF because we don’t know for sure, how troublesome this would be trying to hold the lenses on while writing. Were these lenses held on by some sort of nose loop or held as a lorgnette. 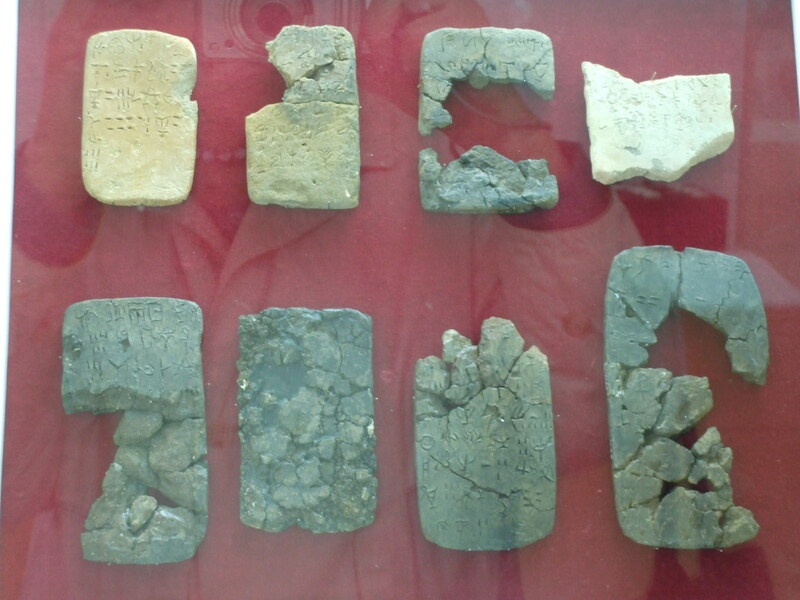 Below are a few examples of the tablets with which the scribes had to write as much information that they could get on them. What a task they had, and what a great task professional linguists and myself are having learning the history which is written on them. 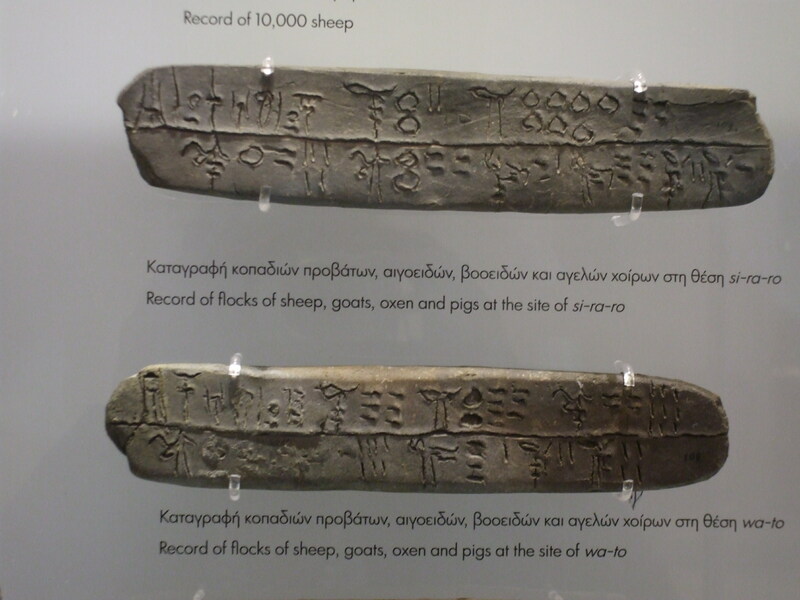 As you can see the ancient Minoan scribes had a limited amount of room to record such a huge amount of sheep, goats ,oxen and pigs. 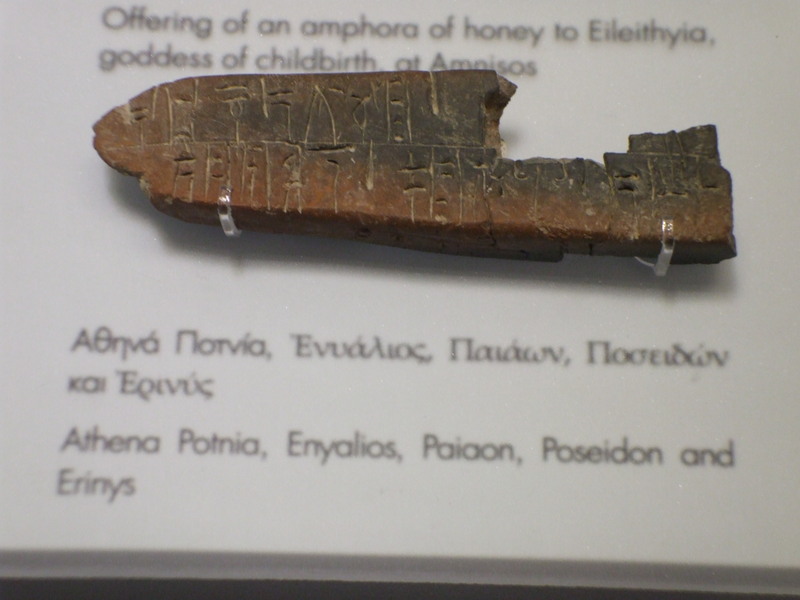 Even smaller Linear B Tablets. How to wash a 17th c. tapestry. Hampton Court is one of my favourite places, so I was delighted to see this post about the Washing of a Tapestry. Dear fellow bloggers. My apologies for the lack of posts on my blog. This is due to the fact I am now at a critical stage of my study of the Linear B ancient Minoan script writings which is taking up quite a bit of my time. However, I hope that you are enjoying reading some very interesting re-blogs I have posted so far. Thank you for your understanding.